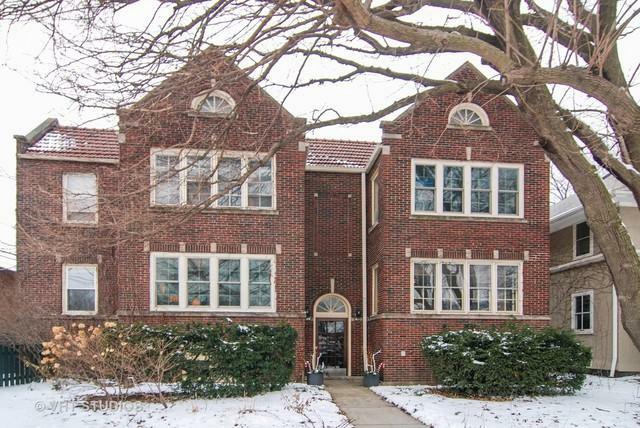 Rarely available 2 bedroom condo in vintage 4 unit building. Convenient central Oak Park location, walking distance to transportation, schools and shopping. 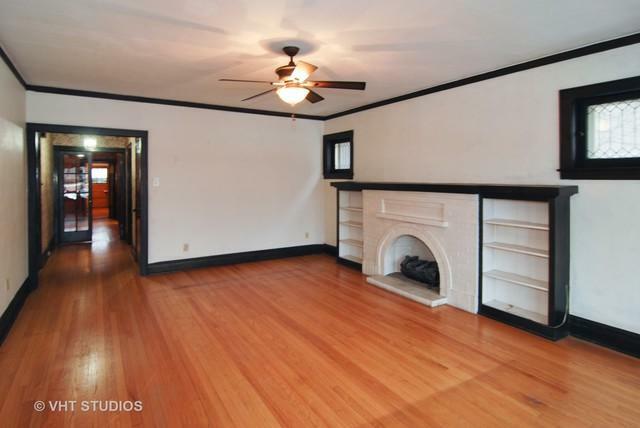 This charming, spacious unit has natural woodwork, hardwood floors and crown moldings. 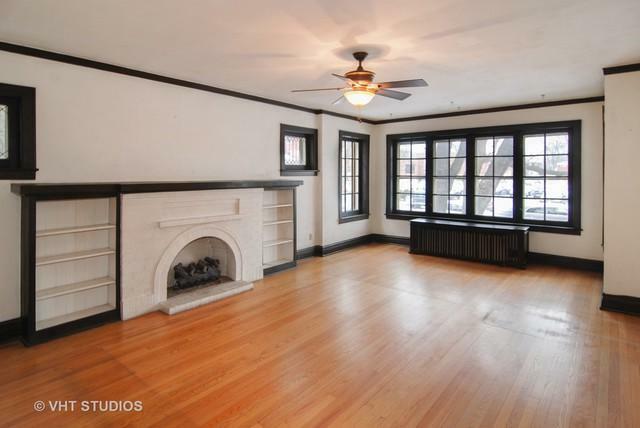 Living room features include a gas fireplace, built-in bookcases and lead glass windows. The entertainment size formal dining room overlooks a private back deck and common building courtyard. Both bedrooms are large with good closet space. 3 basement storage lockers and 1 car garage parking included. 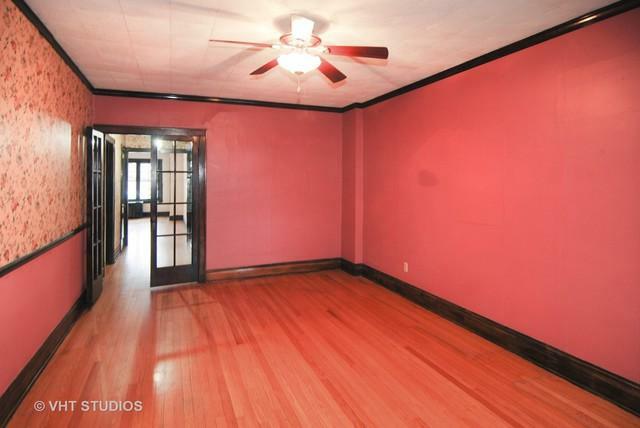 The kitchen and bath need updating, but offer great potential for the new owner. Condo is being sold "As Is".